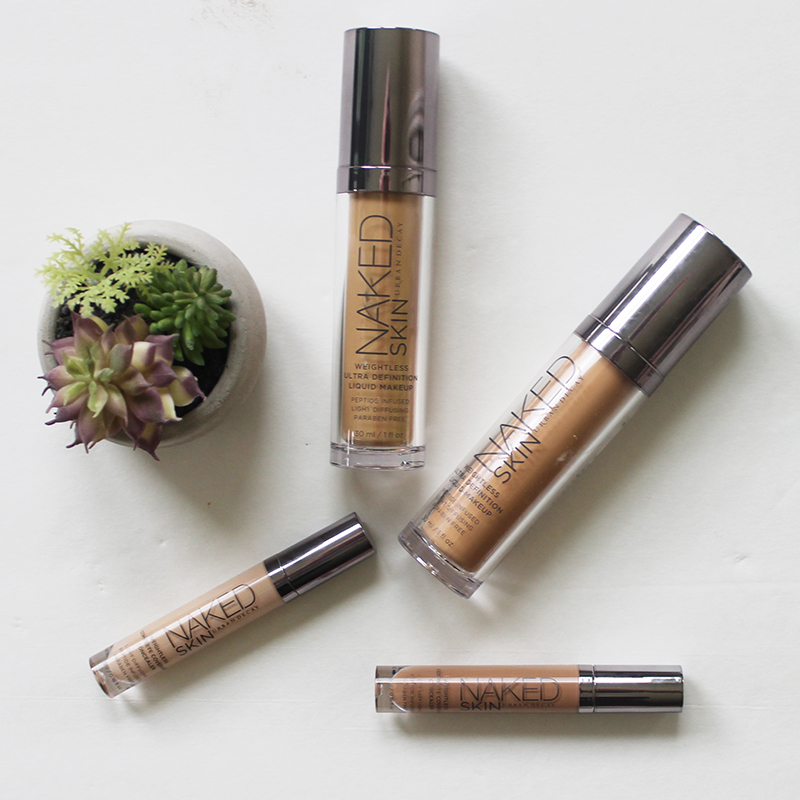 The Urban Decay Naked Skin Weightless Ultra Definition Liquid Makeup blends so well that you might actually feel like it blends its self. Don’t believe me? Check out this makeup tutorial I did on my Facebook page below…the truth doesn’t lie. 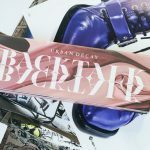 If you are looking for a new liquid foundation, hang with me here for a bit while I tell you all the details about the Urban Decay Naked Skin Weightless Ultra Definition Liquid Makeup. For starters, though, you should know that this has made my top 3 favorite foundations list, and I will rave about it so much that you will actually get annoyed. Sorry for that (not sorry). 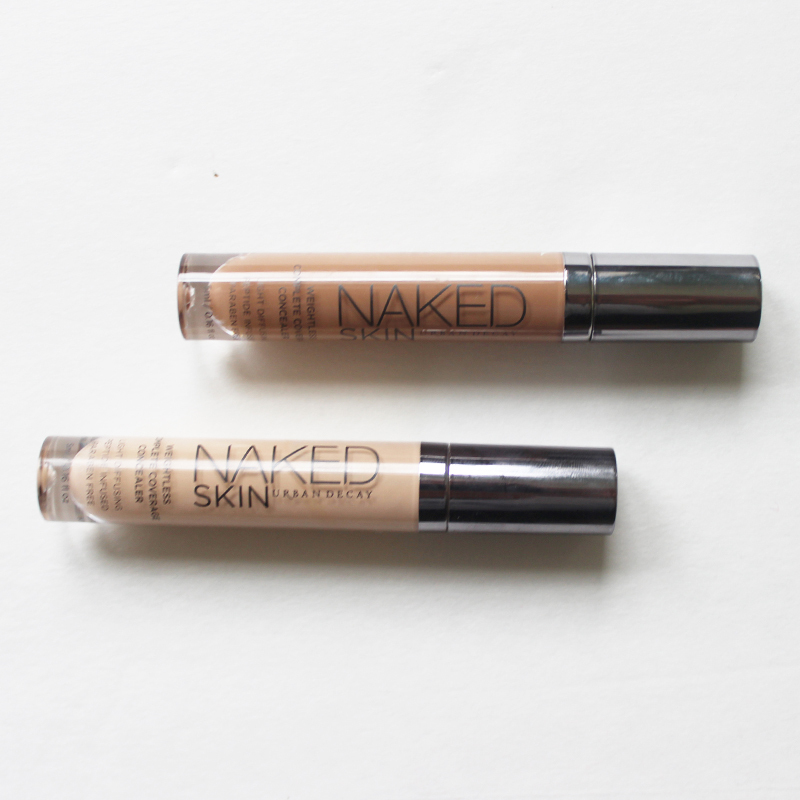 To get straight to the point, the Urban Decay Naked Skin Weightless Ultra Definition Liquid Makeup is formulated with light-diffusing spheres that reflect light to give your skin a flawless and natural look. 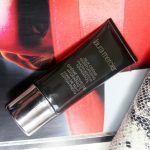 It’s extremely lightweight but also buildable so you can achieve your desired coverage. The finish to this liquid foundation is the perfect balance between luminous and matte, which is every foundation wearers dream. 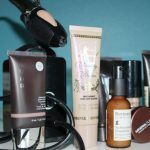 If you are worried about the ingredients in this liquid foundation, you should know that it’s loaded with all of the good stuff while avoiding all of the bad. Let’s start with the good, though, shall we? 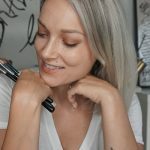 My friends and fellow skincare freaks, the Urban Decay Naked Skin Weightless Ultra Definition Liquid Makeup has an anti-aging peptide in it called Matrixyl 3000, plus free-radical blocking Green Tea, and Sodium Hyaluronate for skin hydration. 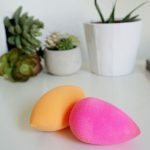 These are three major skincare players in your foundation! That’s a score. 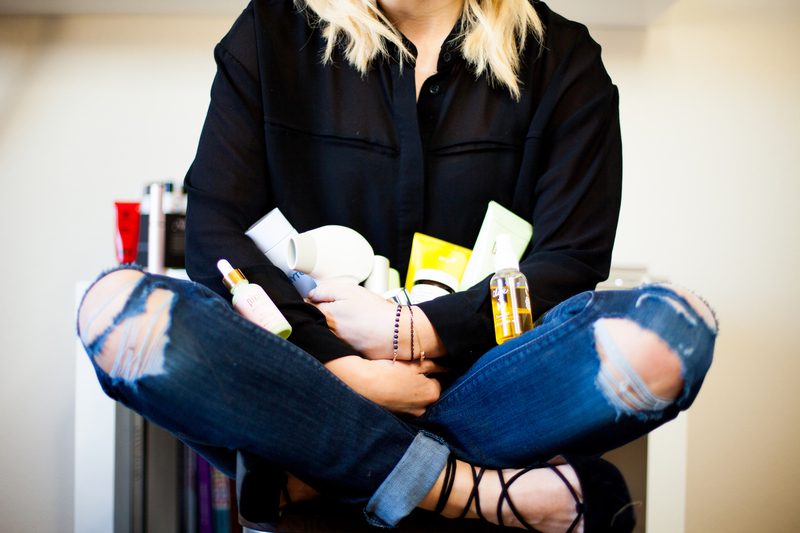 Even better, though, It has zero Parabens, Sulfates, Synthetic Fragrances, Phthalates, GMOs, or Triclosan. 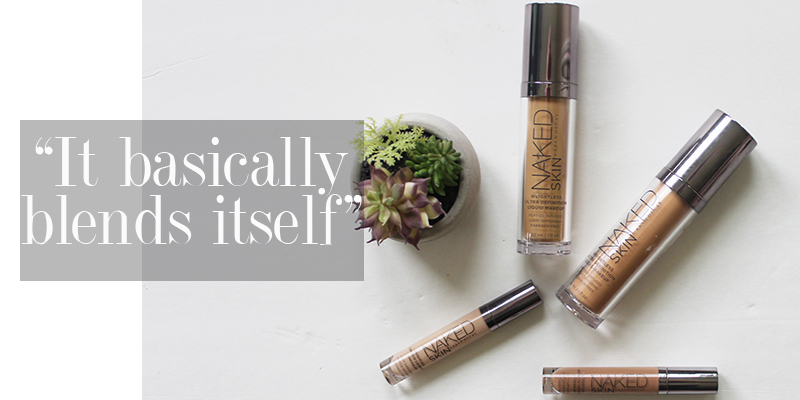 What more can you ask for in a liquid foundation? For those wondering who should buy this foundation, I think the answer is, anyone. But I can tell you as a 30 something that the Urban Decay Naked Skin Weightless Ultra Definition Liquid Makeup worked wonders for my skins complexion, and I appreciate the lightweight factor. I hate the feeling and look of foundation on my skin, so it’s important to me to see and feel absolutely nothing but flawless and natural looking skin. 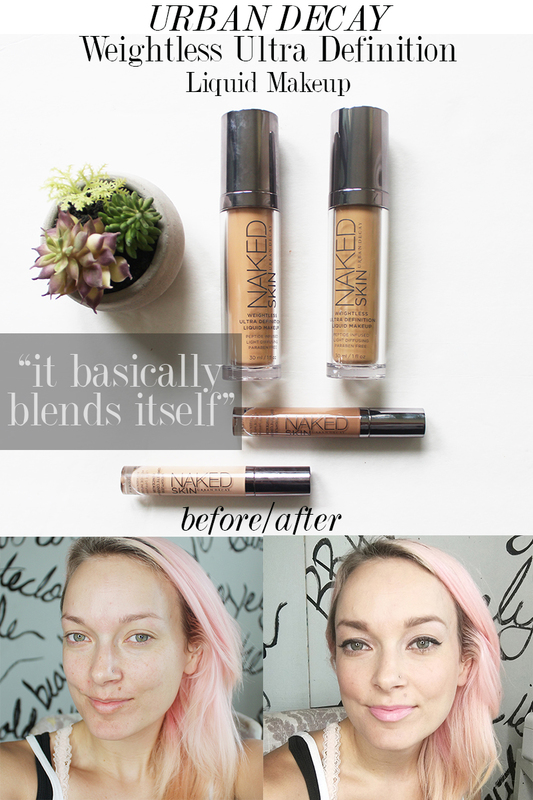 Your foundation should look deceptively like your skin, and the Urban Decay Naked Skin Weightless Ultra Definition Liquid Makeup does just that. 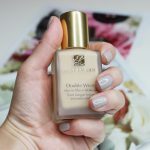 If you are on the hunt for a natural looking, liquid foundation, this is the one. Honestly, you will fall in love, which means you better thank me later for the blind-date hookup. Also, you are welcome, and I am here for you. 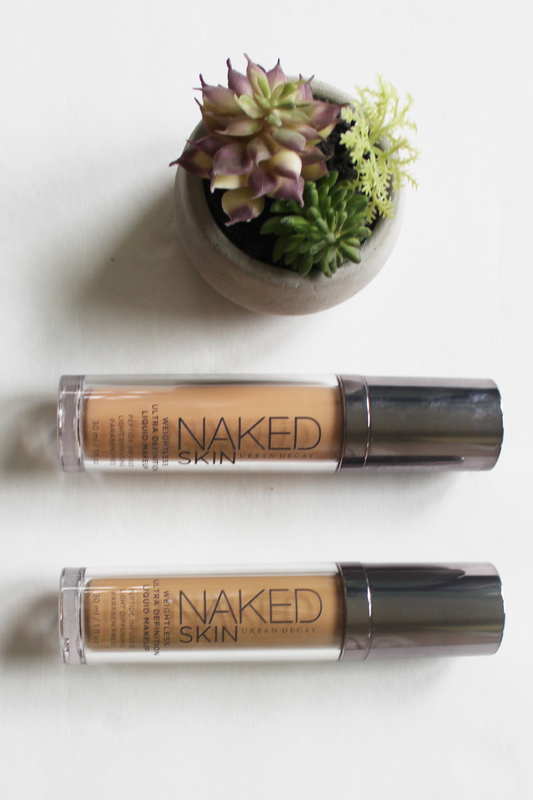 Go to Nordstroms online and get your new lightweight foundation from Urban Decay. It’ pairs perfectly with the Urban Decay Weightless Complete Coverage Concealer, which you will also see on my Facebook Live View tutorial for reference. You can catch the video here! 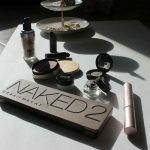 Where to Buy: Nordstroms has free-shipping and free returns always on-line, so I say, save yourself gas money and buy it online through Nordstroms. 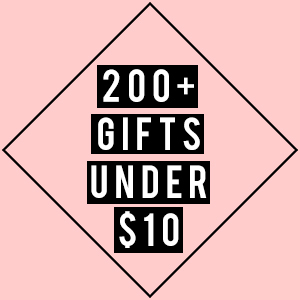 Or you can buy it from Sephora (Free Shipping over $50.00) or Urbandecay.com! They are sold for $40.00 everywhere..so the price is all the same. Stay tuned for big thing’s happening on Citizens of Beauty this week!